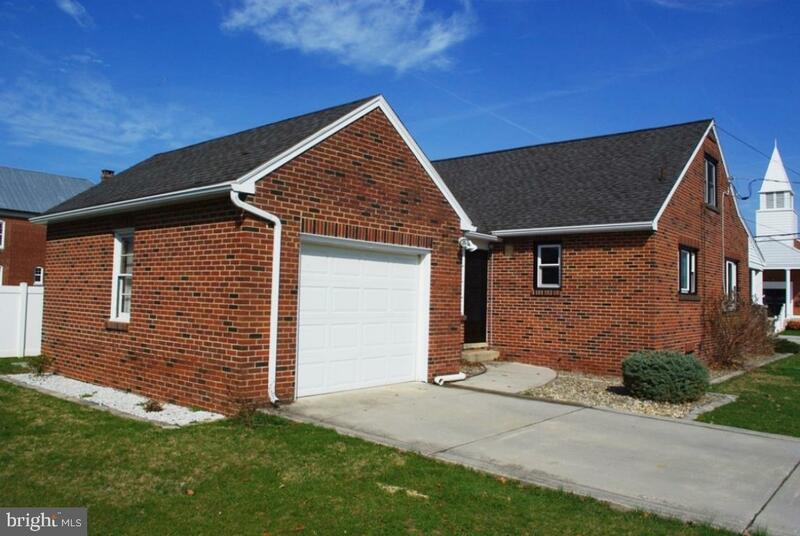 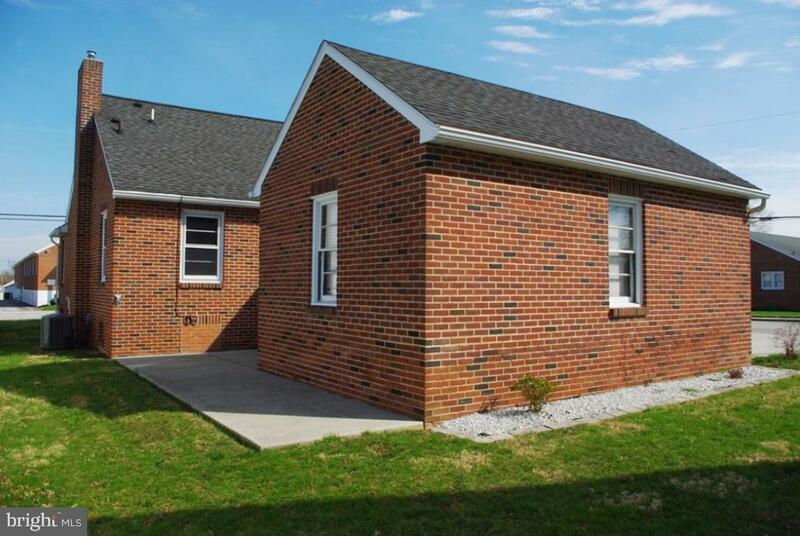 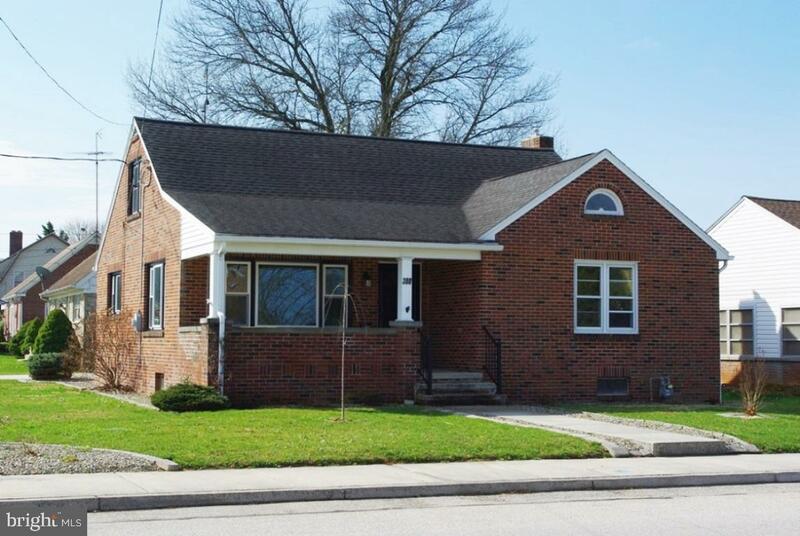 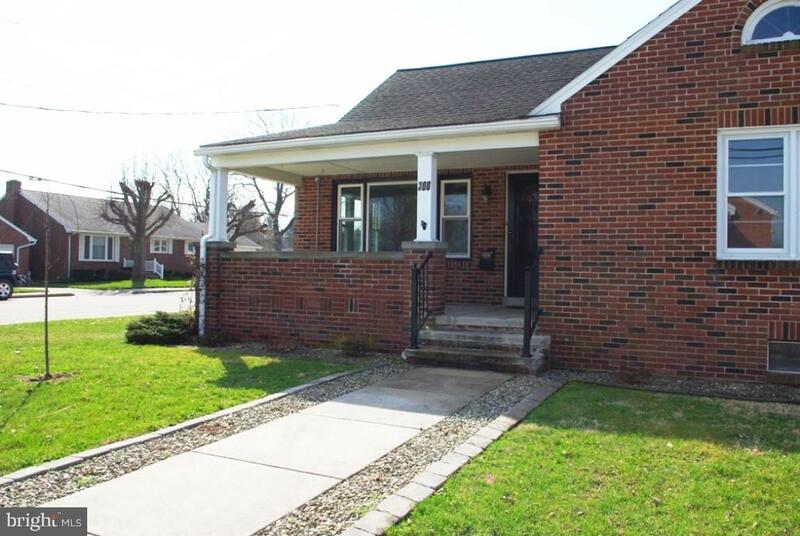 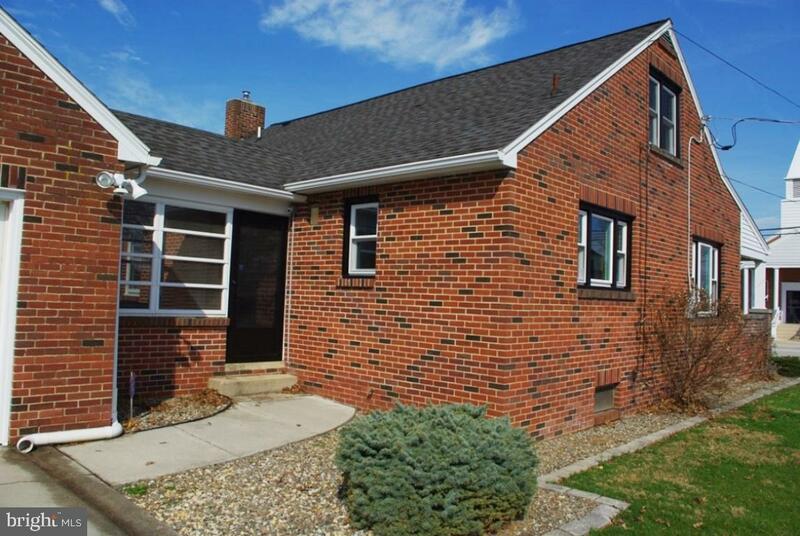 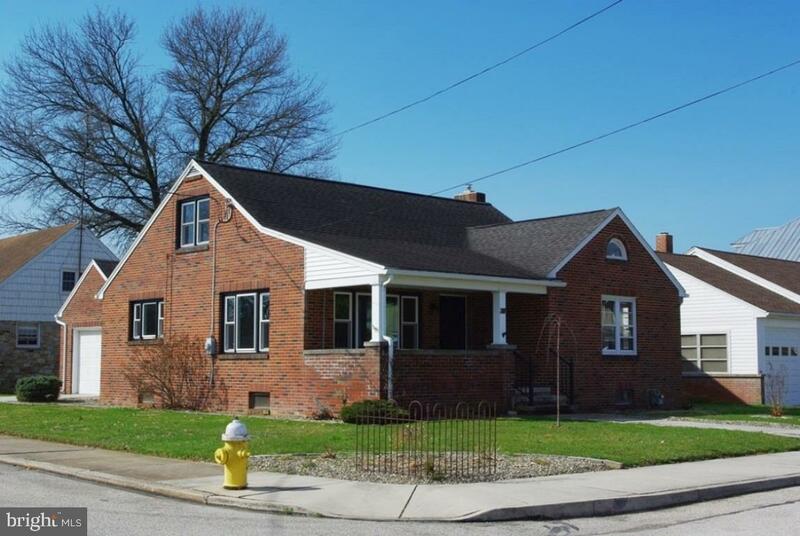 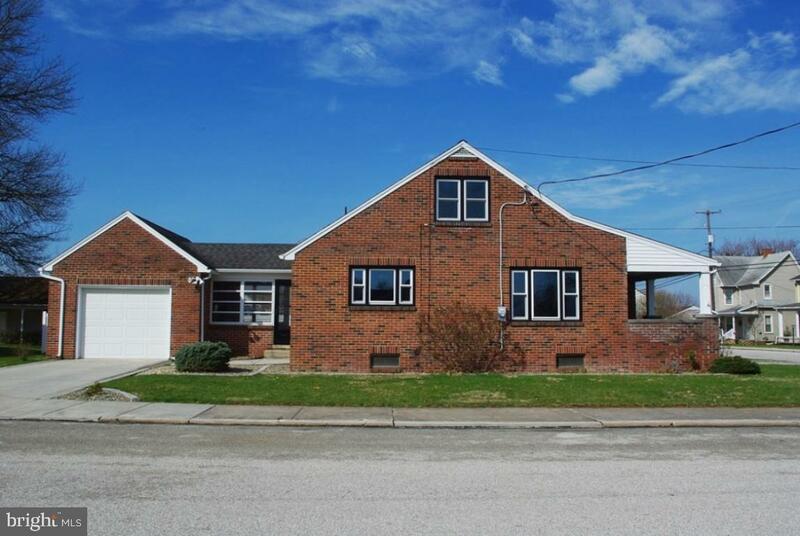 Picture perfect brick cape on nice corner lot. 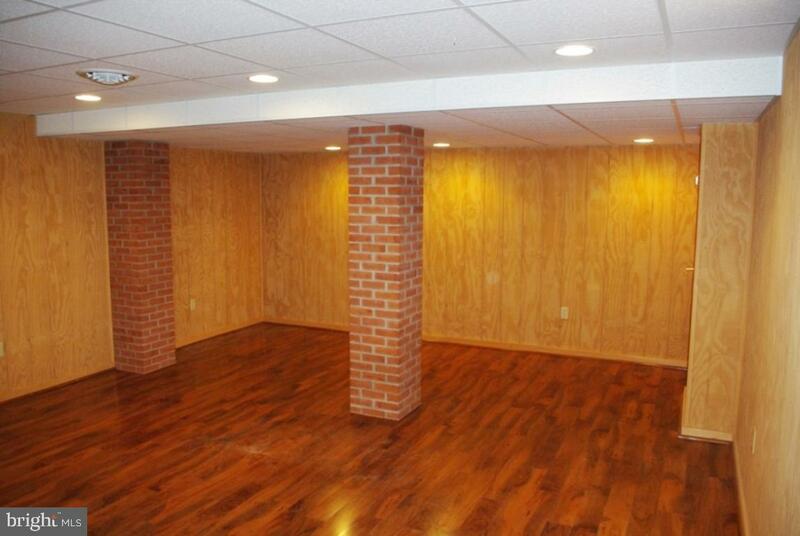 Don't let the outside fool you, this home has space!! 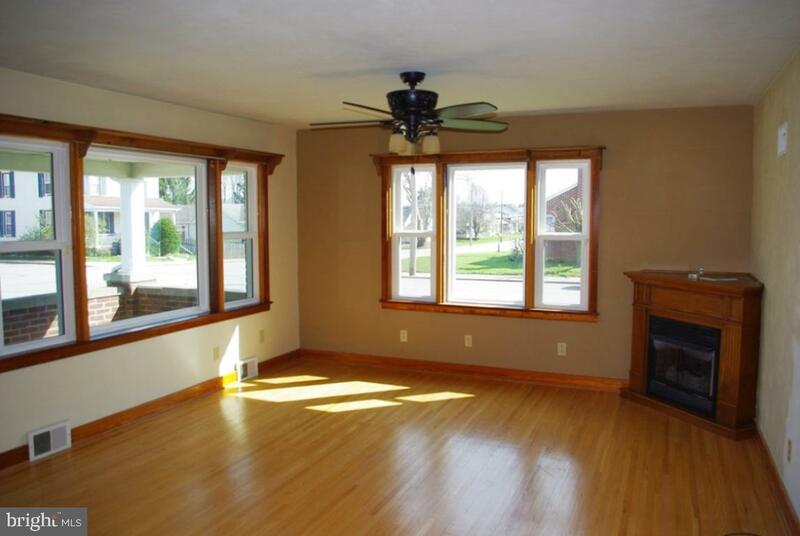 The wood floors sparkle in this sweet home, and the generous sized kitchen and living room will surprise you. 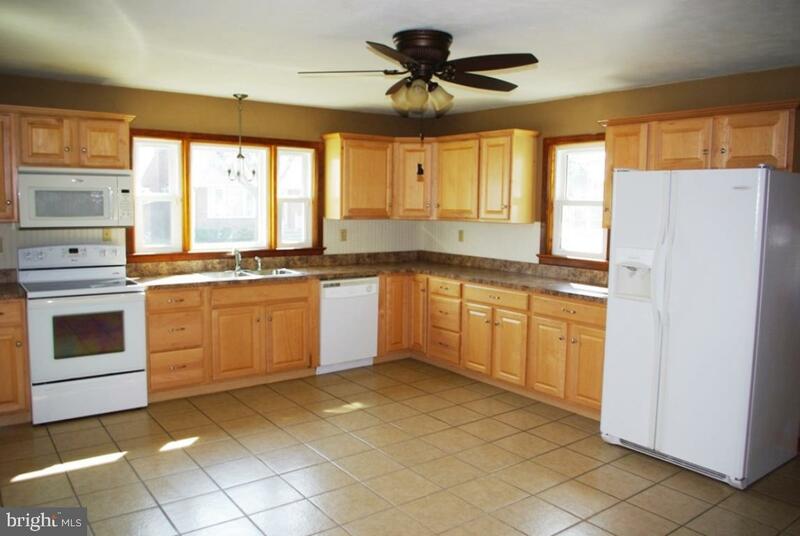 The kitchen has lots of cabinets and counter top room. 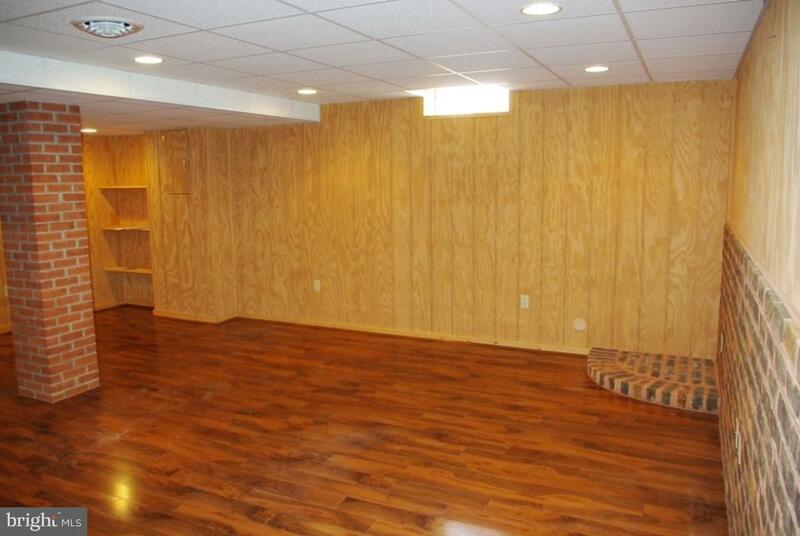 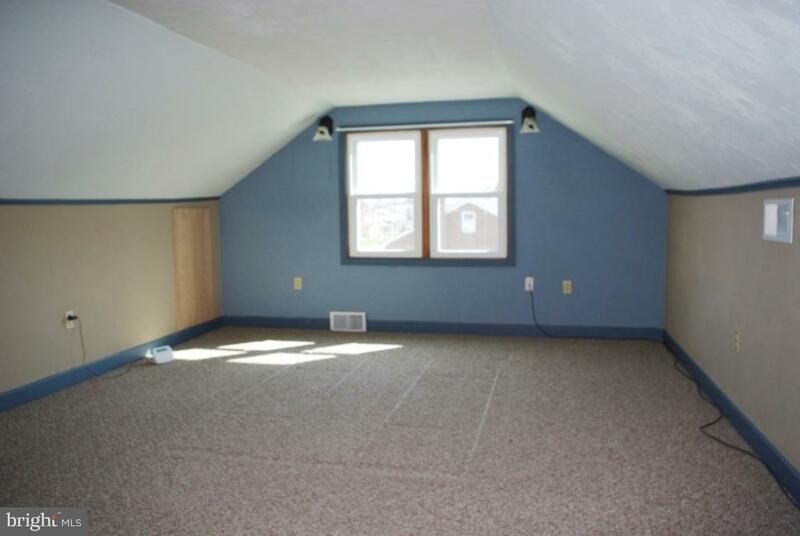 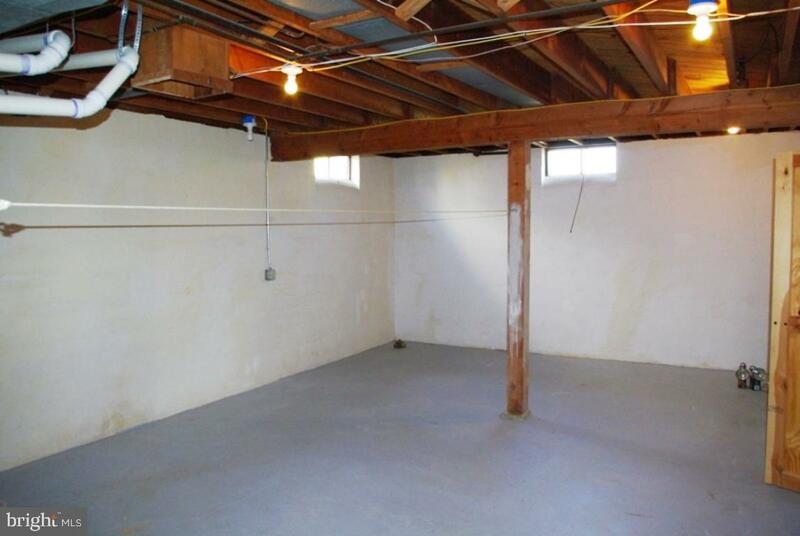 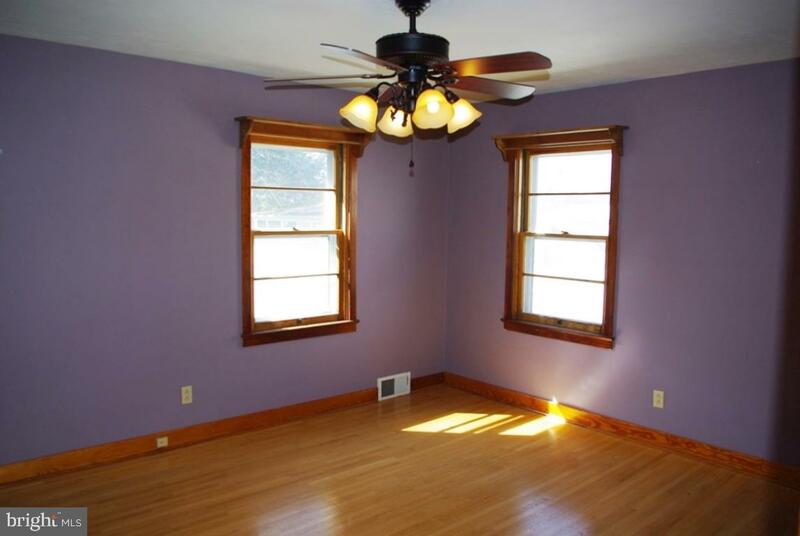 A family room in the basement would be great for game room, office, hobby room, or a great place to hang out. 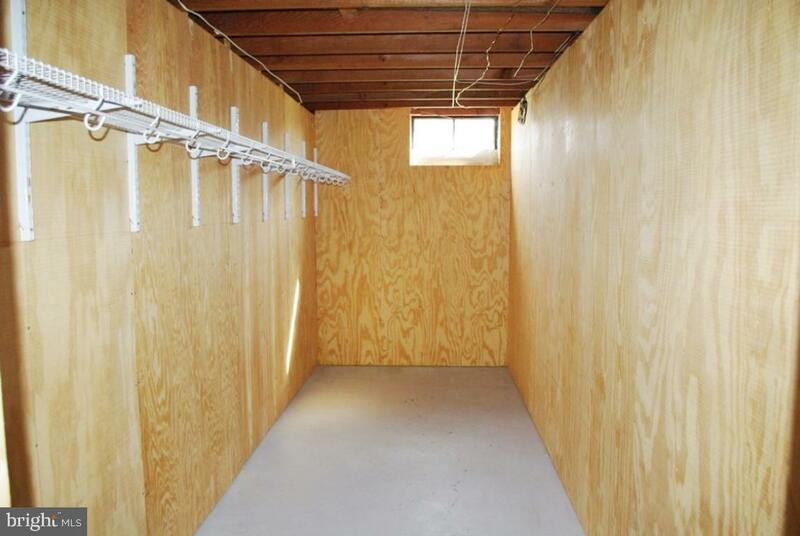 There is a huge 6 x 17 closet down there for storage. 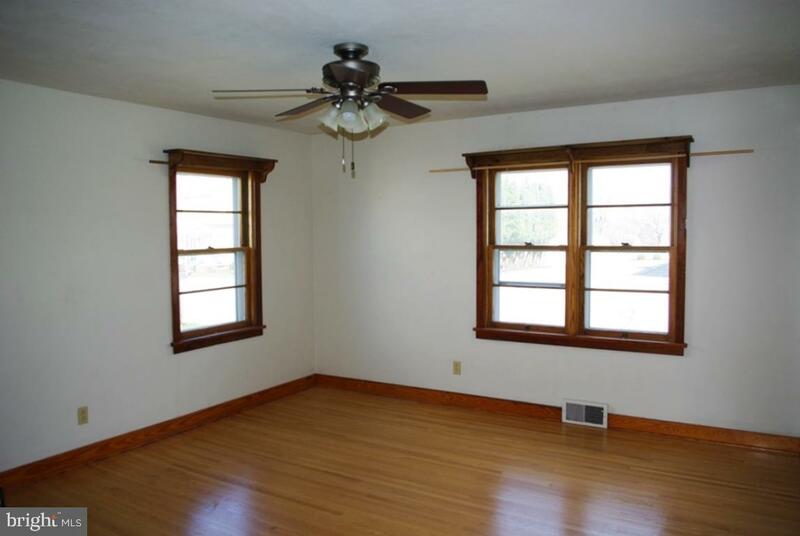 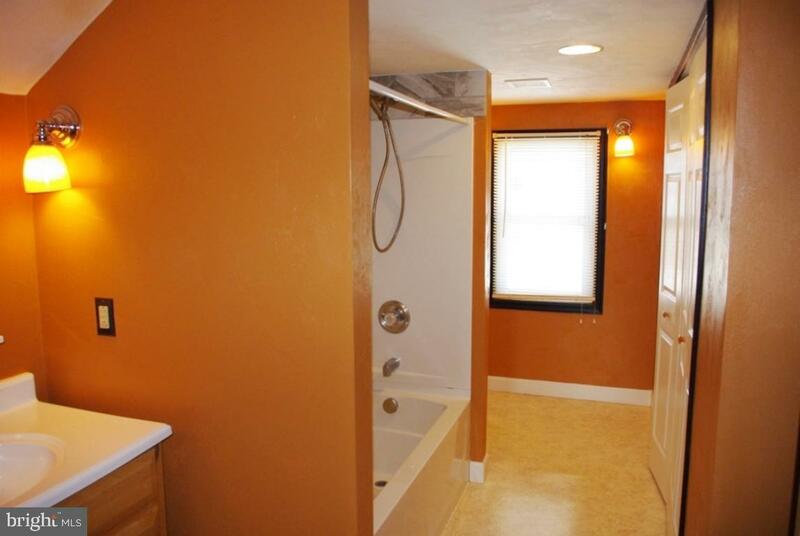 The second floor has a huge bedroom and full bath. 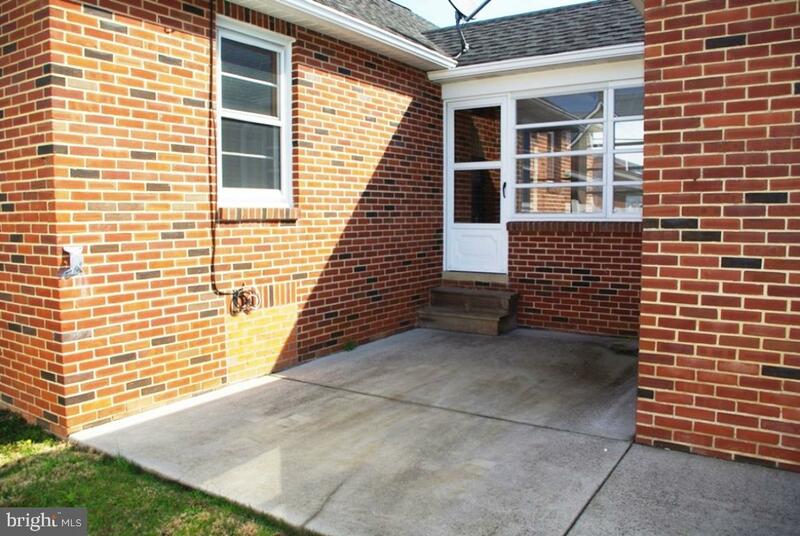 Exterior of home is 99% maintenance free, and is in great condition. 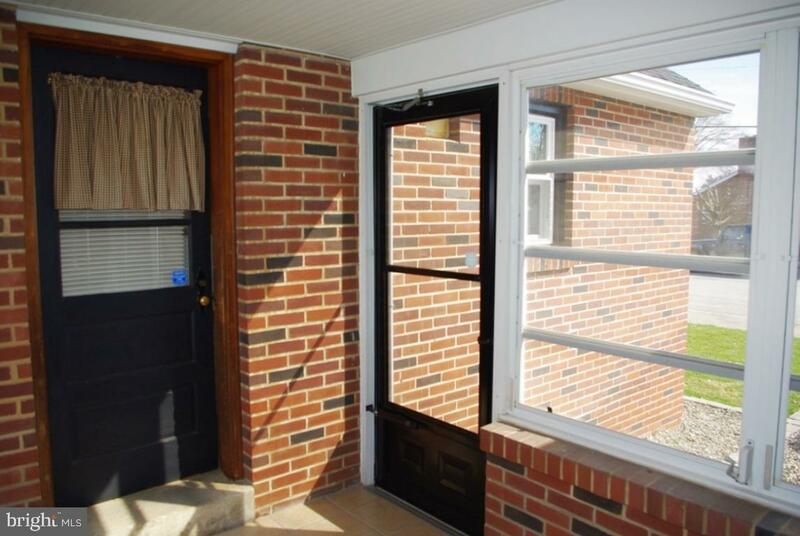 Many windows have been replaced in 2018. 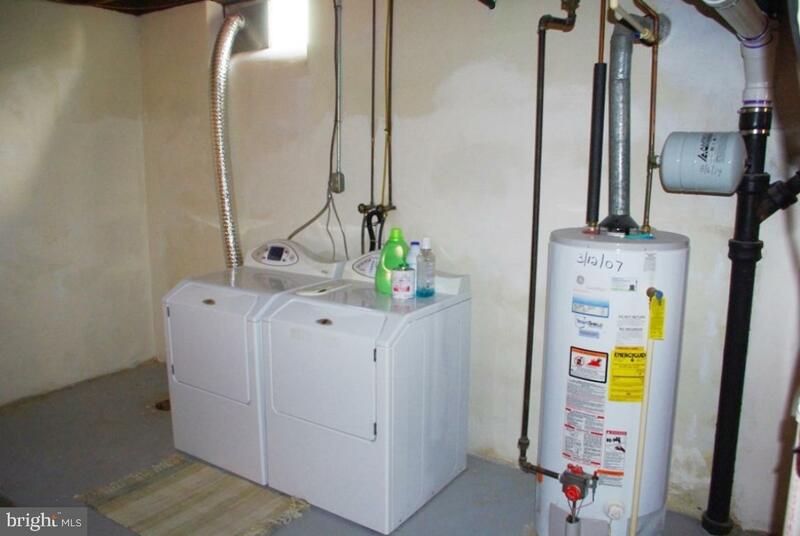 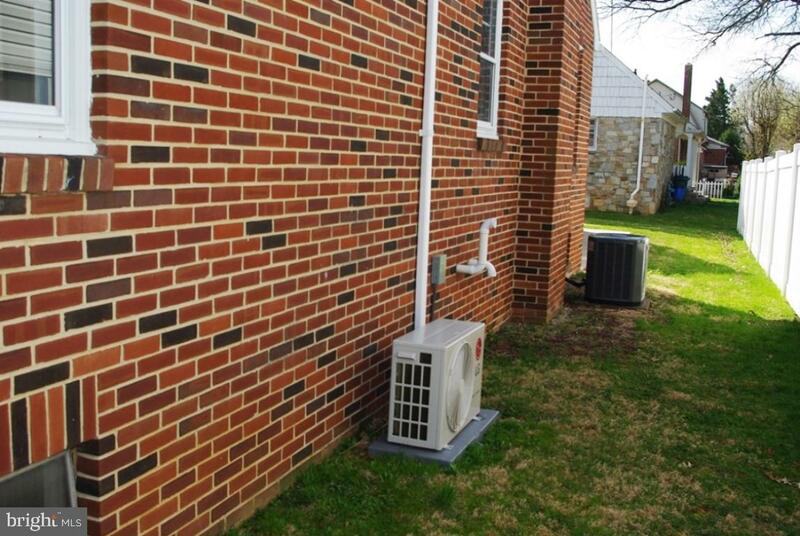 A new LG dual inverter unit was installed in 2018 to provide heat and air conditioning to second floor. 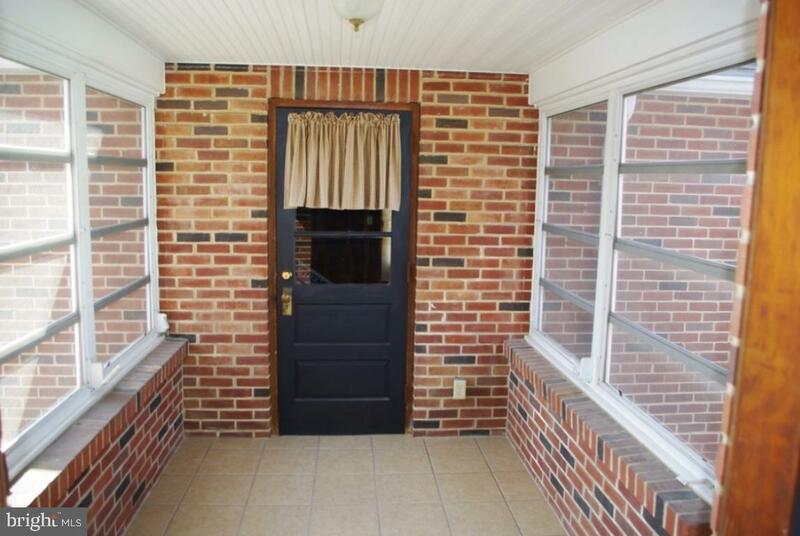 Enjoy your favorite beverage in the breezeway, on the front porch, or on the private patio. 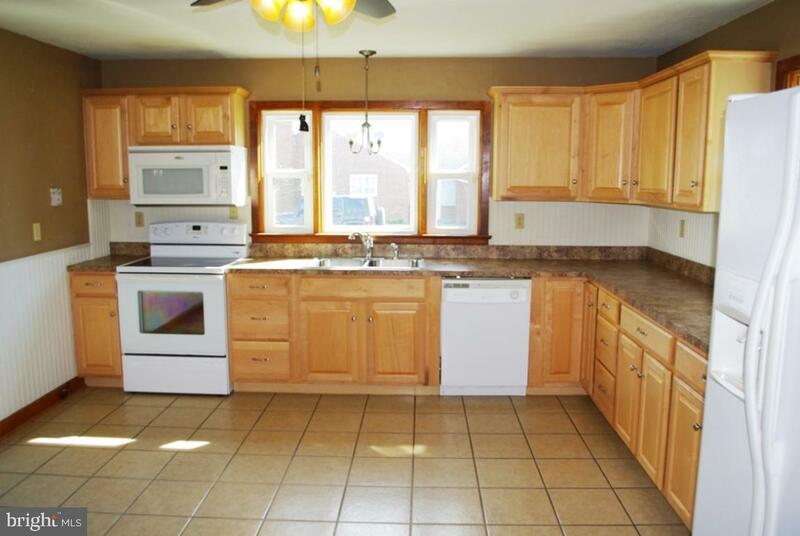 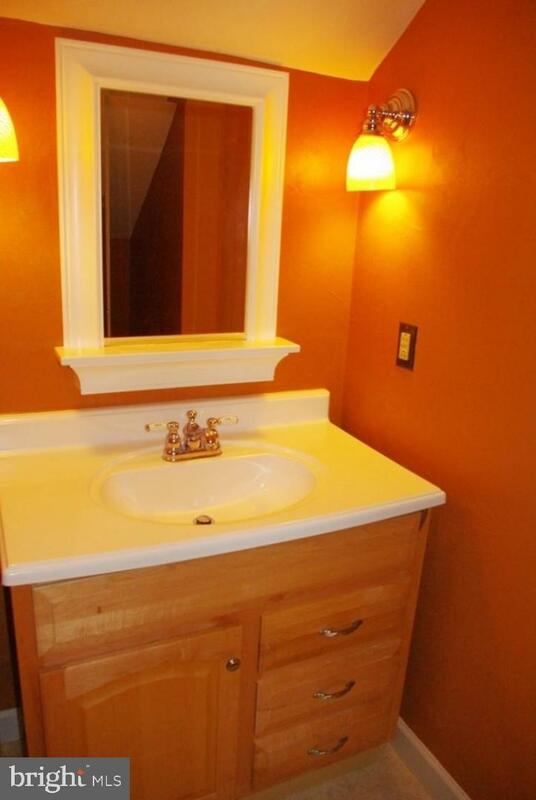 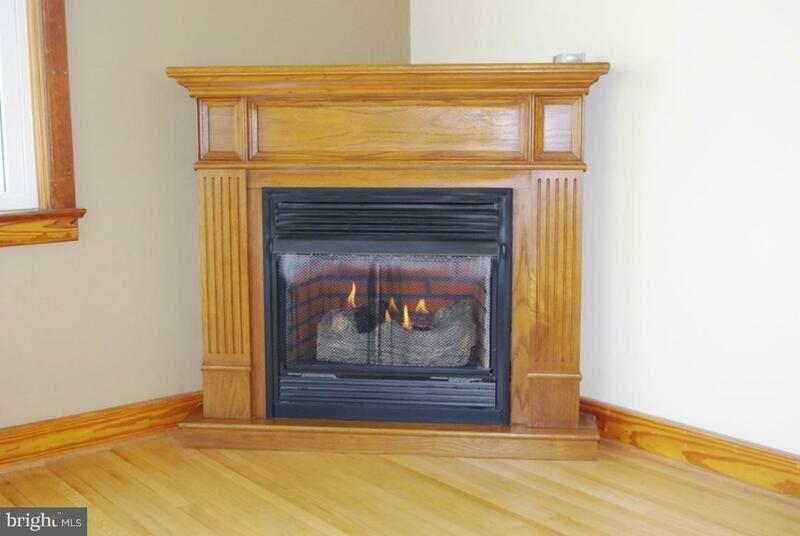 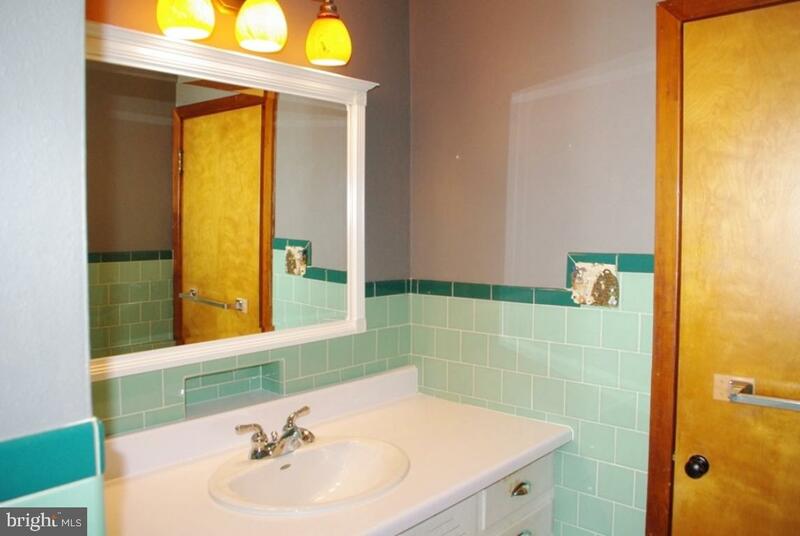 Close to restaurants, shopping, and medical facilities.